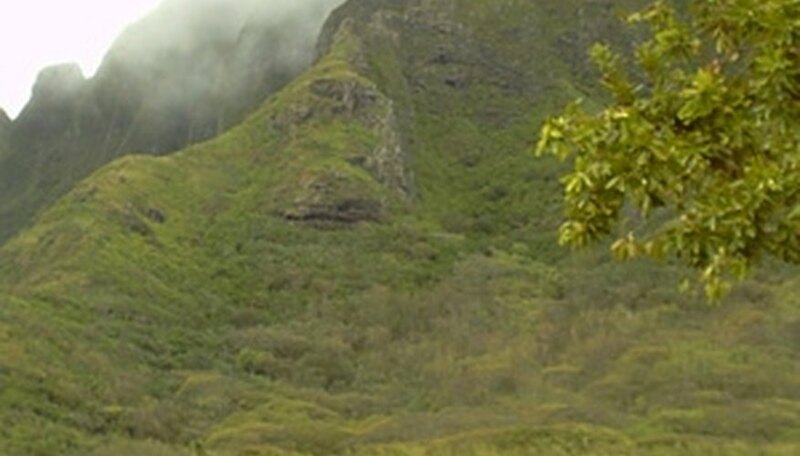 Warm, humid air and rich, volcanic soil combine to make Hawai’i a tropical paradise. According to the Hawai’i Tourism Authority, 6.5 million people a year flock to the islands for just this reason. They will be presented with flower leis, adorn their hair with tropical flowers and they will most likely even have a flower floating in their cocktails. What most of the visitors to Hawai’i don’t realize is that, like anywhere else on earth, there are poisonous plants in paradise. Anthurium (Anthurium andreanum) is a popular, long-lasting cut flower in Hawai’i. Introduced into the state in 1889, it quickly became a local and mainland favorite. Today, over 10 million Hawai’ian Anthurium flowers are sold annually. All parts of the anthurium are poisonous if ingested. Calcium oxalate and proteolytic enzymes contained in the plant and flowers can cause irritation of the mouth and digestive system if ingested. The plant’s sap may cause dermatitis and injury to the eyes. Questions about anthurium poisoning are among the top 10 inquiries received by the Hawai’i Poison Hotline. The Hawai’ian name for this white or lavender flower is Pua Kalaunu (ka-la-OO-noo). It grows on a large shrub up to 5 feet in height. Crown flowers are frequently used in lei making in Hawai'i, which frequently brings them into contact with children and pets. The plant contains a milky sap that may burn the skin or eyes. If any part of the plant is ingested, it may cause nausea, vomiting, irregular pulse, dizziness and headache. The plant is extremely toxic if ingested in large amounts. The nut of this tree is commonly known in Hawai’i as the kukui (koo-koo-ee). Polished to a brilliant shine, kukui nuts make beautiful leis. Because the seeds contain 50 percent unsaturated oil, they were lit on fire and used as candles in old Hawai’i. All parts of the candlenut tree are poisonous, but most calls to Hawai’i’s Poison Hotline feature ingestion of raw seeds. These can cause cramps, vomiting and diarrhea. The sap from the tree may cause dermatitis.